In this hyperconnected world, every company strives to deliver a customer experience that meets the rising expectations of consumers. One of the fastest growing spaces is communities: closely connecting your business to your customers, partners, and employees is now a key business advantage. But business moves faster than ever, so you don’t have time to waste. With Community Cloud, your business can take advantage of the game-changing benefits of a community right away. Here are the three key steps you need to create a high-quality community for your customers, partners or employees. You want your community to be an extension of your brand identity, with the same look and feel as the rest of your business’s online presence. Customization is easy with Community Builder — no coding required — and your community is always optimized for mobile. Components are little widgets of technology — like a shopping cart, a feed, a survey — pieces that your business might want to include to make the community as successful as possible. Pick your component, drag the component right onto the page, then publish the component. It’s that easy! When building your community, you also have the power of our Salesforce partners at your fingertips. 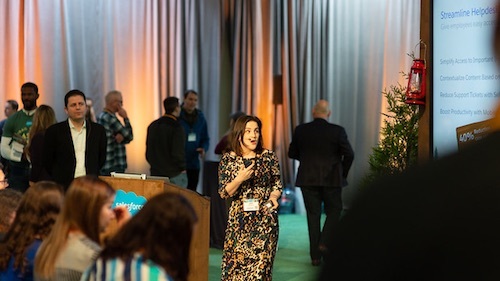 You can embed an incredible array of capabilities and grow your community with the Salesforce partner ecosystem — our partners are always innovating and sharing the love. 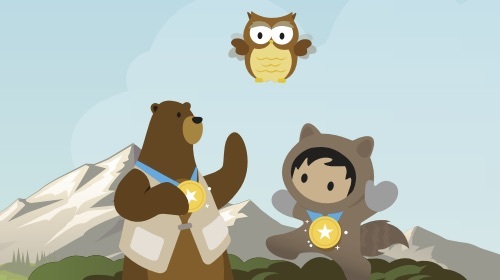 Learn more about how you can create a community faster than ever with Lightning Community Builder by downloading the free Salesforce e-book.